TEKLYNX 2015 Products Are Now Available! 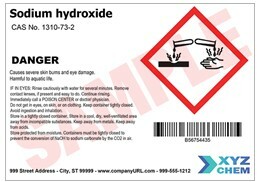 Looking for a barcode label design solution with all the right tools to get the job done? Look no further than Teklynx’s new LABEL MATRIX 2015, LABELVIEW 2015, CODESOFT 2015, and LABEL ARCHIVE 2015 with upgraded features and increased functionality. 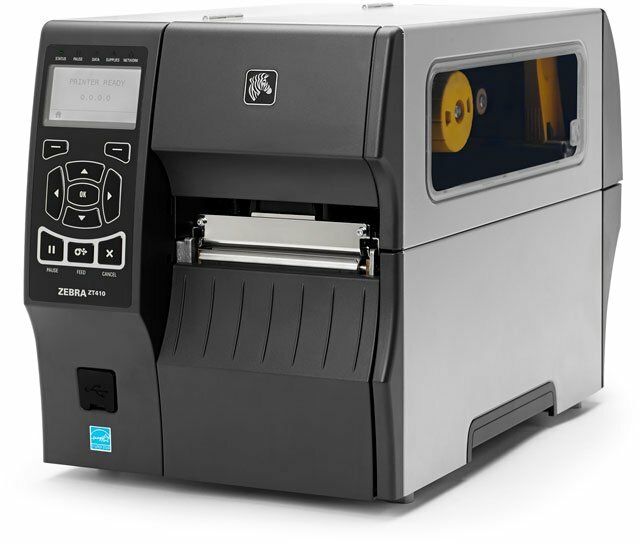 TEKLYNX 2015 products provide you with the flexibility and efficiency needed when designing and printing labels. 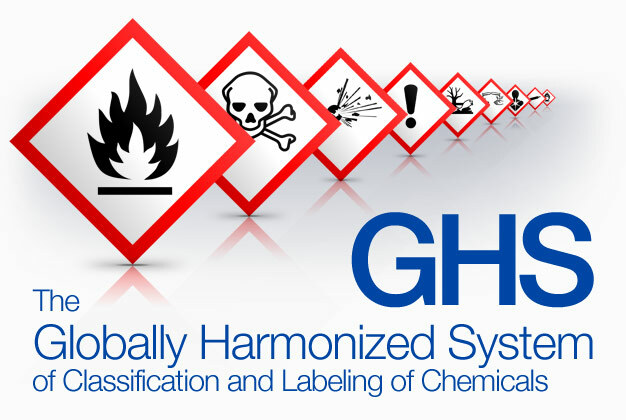 Available in subscription or traditional licenses, TEKLYNX’ label design and enterprise solutions are designed to grow with you as your labeling complexities increase. TEKLYNX has announced the launch of LABEL MATRIX 2014, the newest release of the industry-leading barcode label design software application. This upgrade offers seamless integration with the Windows 8.1 operating system and expanded licensing options to support virtual environments. LABEL MATRIX 2014 is available for purchase immediately. 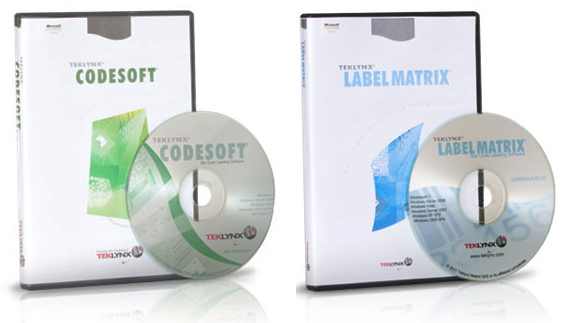 The latest version of LABEL MATRIX completes TEKLYNX”S offering of 2014 software, which includes LABELVIEW 2014 for mid-range labeling complexities and CODESOFT 2014 for enterprise-level labeling. 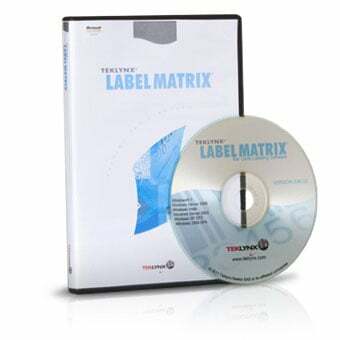 LABEL MATRIX is designed specifically to support companies with basic barcode labeling needs, but offers the same high level of intuitive features and powerful functionality that users have come to expect from TEKLYNX. TEKLYNX has announced the launch of LABELVIEW 2014 and CODESOFT 2014, the newest versions of these label design applications. 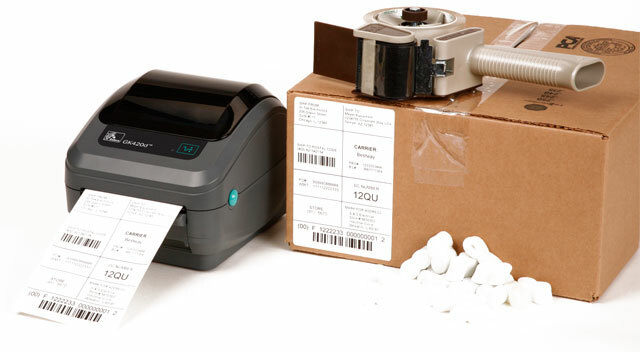 Both upgrades offer seamless integration with the Windows 8.1 operating system, allowing users to quickly design and print labels on a reliable platform, and include support for new GS1 standard QR codes. These versions are available for purchase today. Teklynx LABELVIEW 9 includes a number of improvements over previous versions. The Quick Print interface has been updated to include a live preview. As you select database records or enter When Printed text, the preview will update to display the data that will print on the label. The print interface has also been updated to provide quick access to the When Printed inputs that are needed every time you print, but retain the ability to change printer settings and quantity in the same window. Protection method updates have provided additional activation options. You can now activate LABELVIEW from a separate workstation using a USB drive, along with online activation, online by proxy, phone, and e-mail activation. The activation wizard automatically selects online activation if you are connected to the Internet. The Layers feature has replaced run separators, offering more flexibility and an easy-to-use interface. Layers give you the option to add a unique header and footer to each batch of labels. Wizards are available to assist with creating new labels and adding barcodes, images, text, and variables. The Form Designer allows you to create a custom printing interface, which simplifies printing for print users and reduces user error by eliminating the need to search for labels. The Form Designer replaces Label Select by offering a graphical approach to selecting the label and label data. Data sources can now be organized in sub-categories at a display level (Data Sources view). TEKLYNX, the world’s leading developer of software products for the Automatic Identification & Data Collection (AIDC) marketplace, today introduced TEKLYNX LABELNET, a configurable, server-based interface that controls workflow access to production labels and the ability to print from network-accessible workstations worldwide. LABELNET allows companies to create a workflow-focused web interface that minimizes the risk of user error and reduces the time spent performing labeling tasks. The interface is entirely server-based, which eliminates client installs and IT overhead. Operators can access the application using a standard browser that is readily accessible on most standard computers, from any workstation that is linked to the network – worldwide.